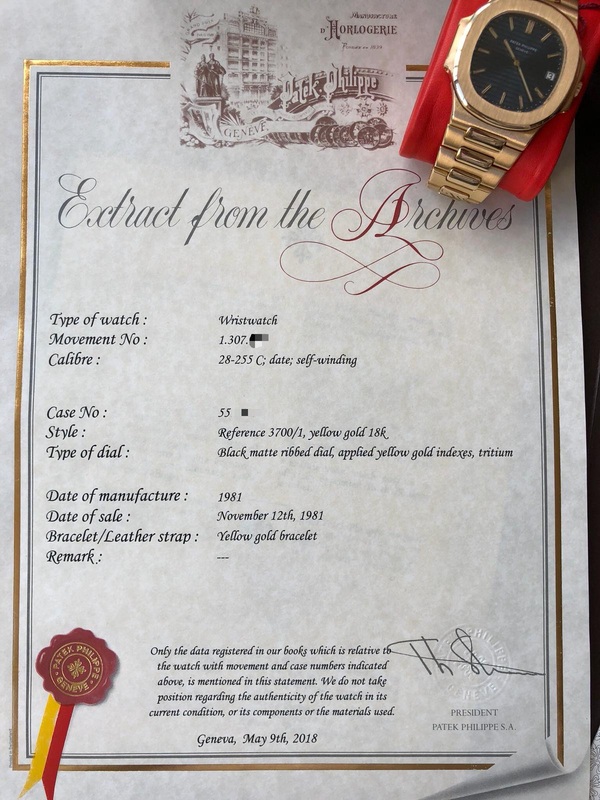 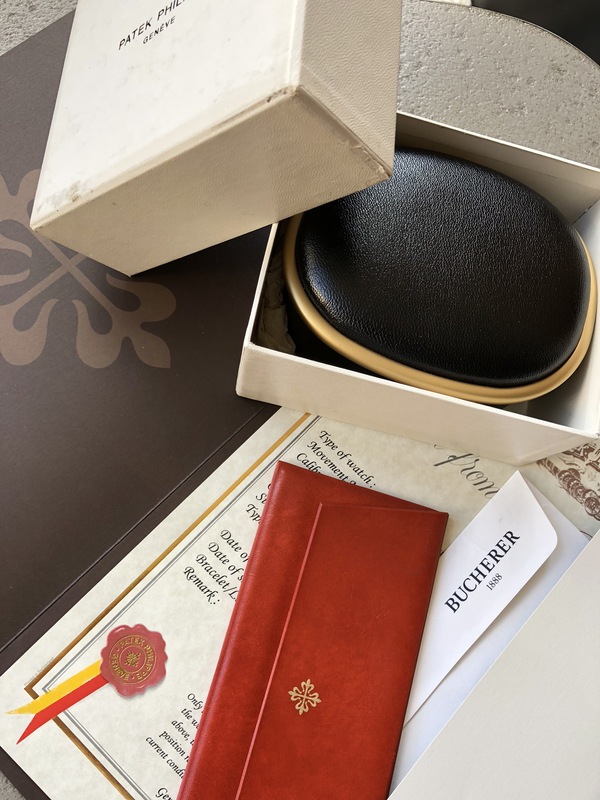 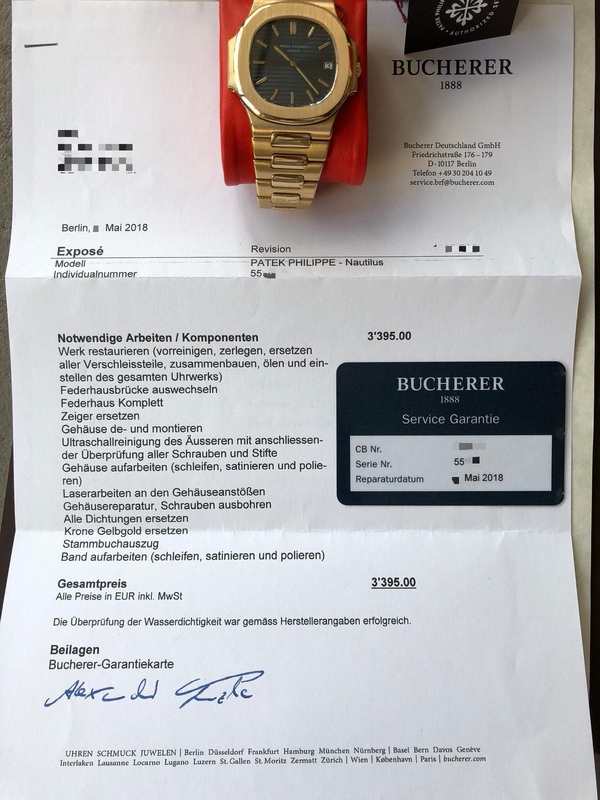 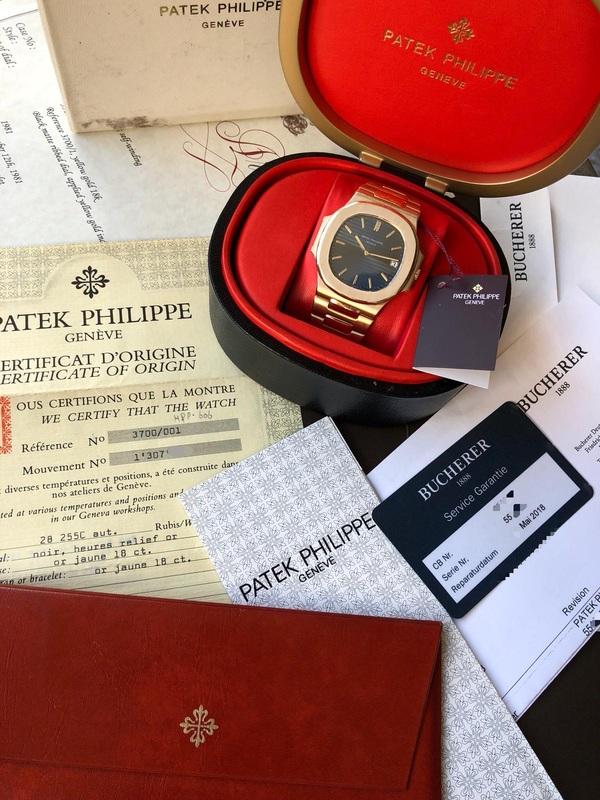 Comes with its certificate of origin, black/red leather box, cover box, red leather portfolio, extract from the archives from May 2018 and Bucherer service card & paper (May 2018). 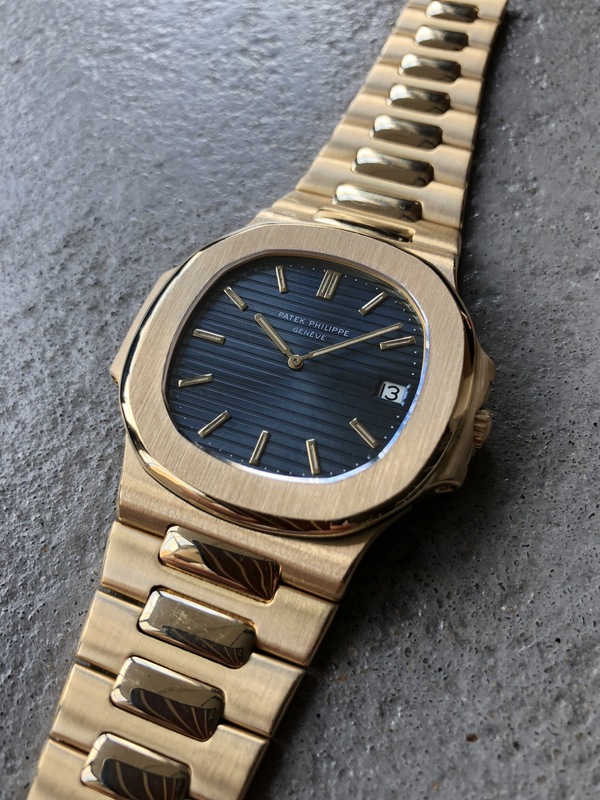 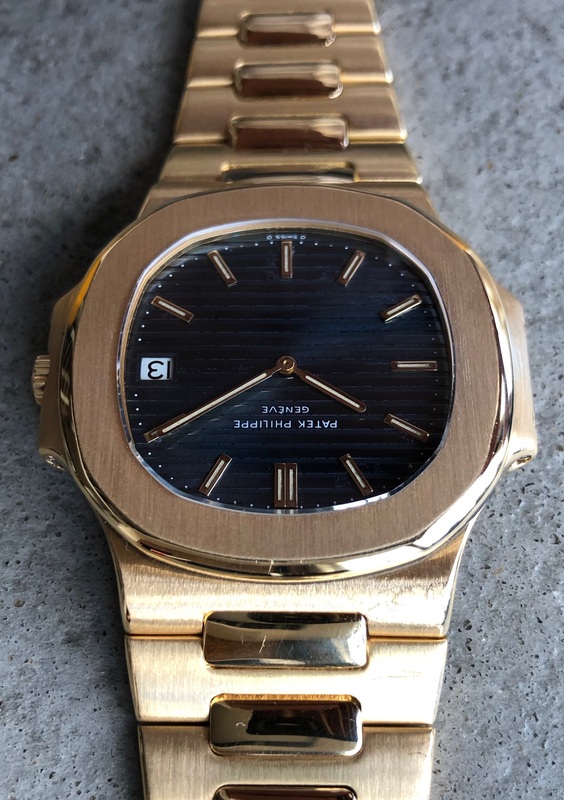 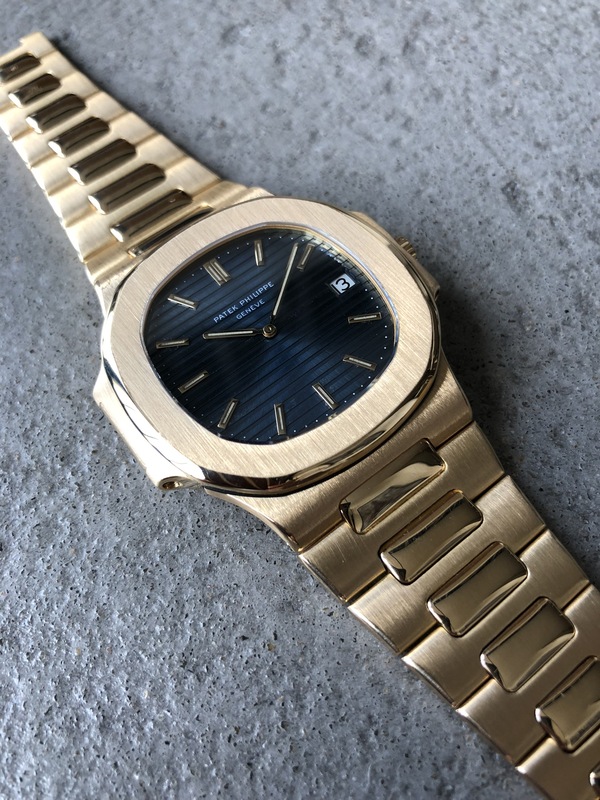 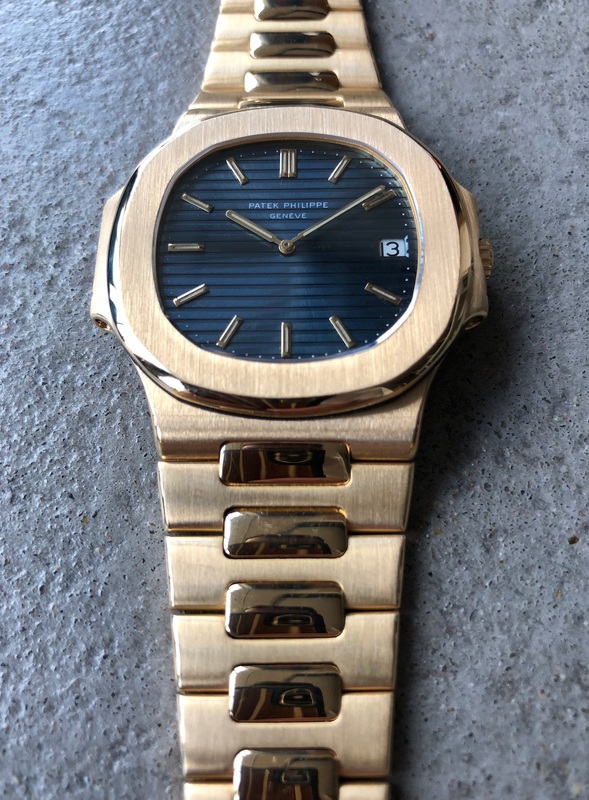 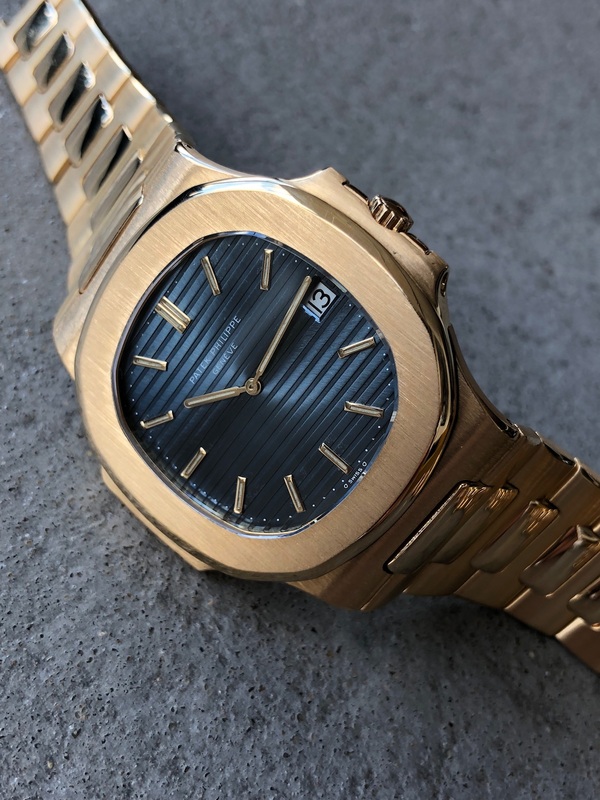 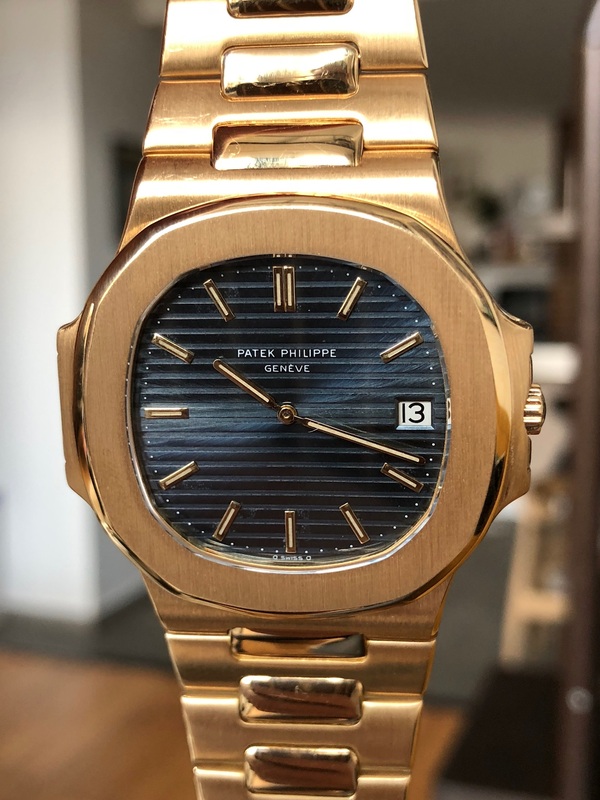 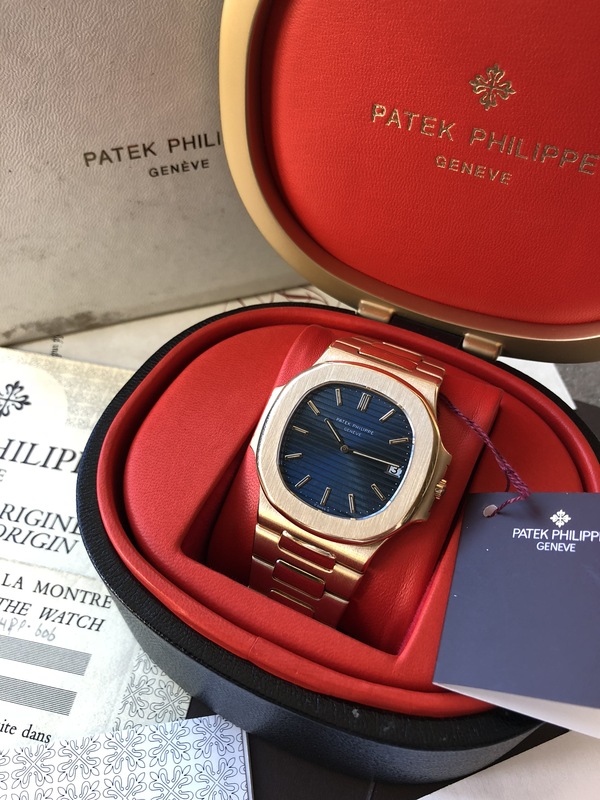 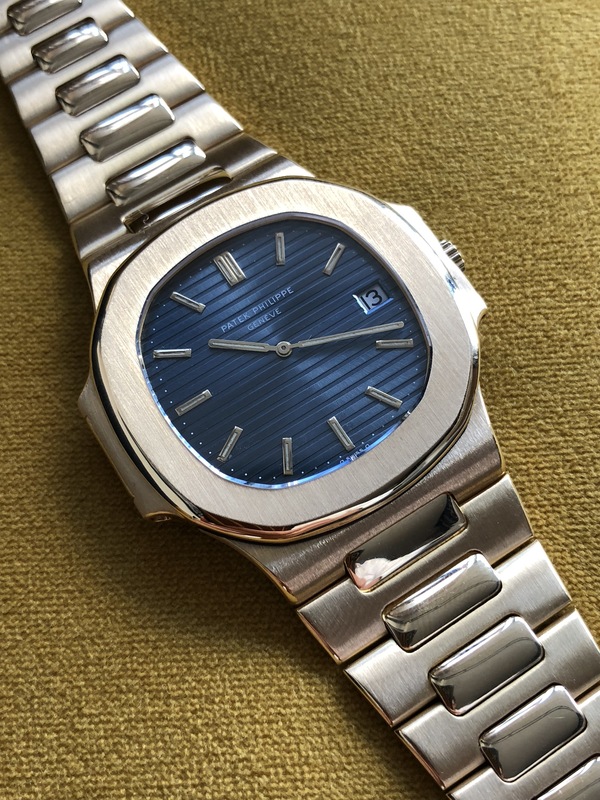 This timepiece is one of the only 1500 produced and this example is in a stunning condition representing a fantastic opportunity to join any serious collection. 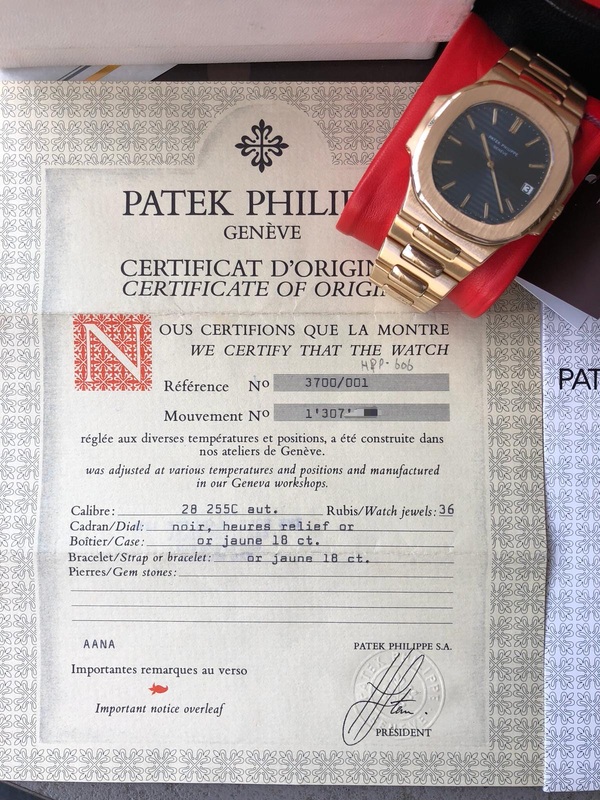 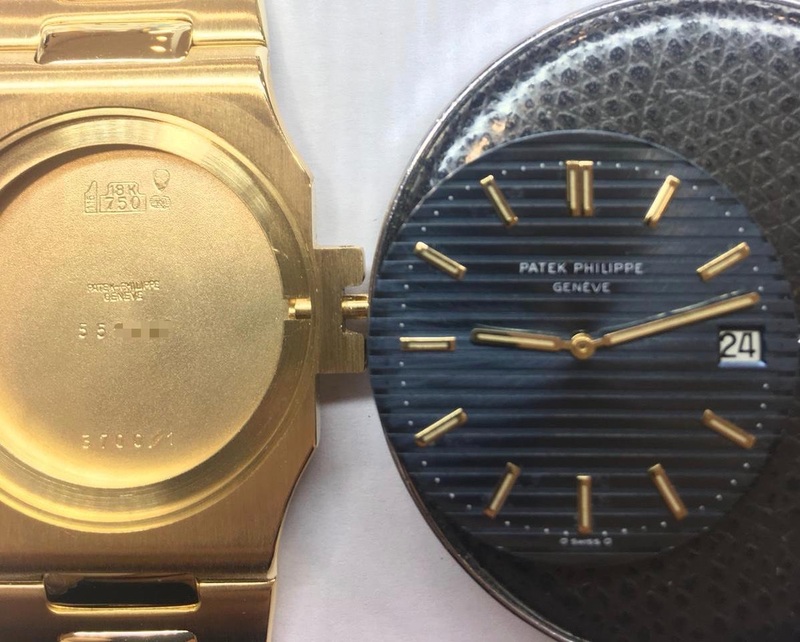 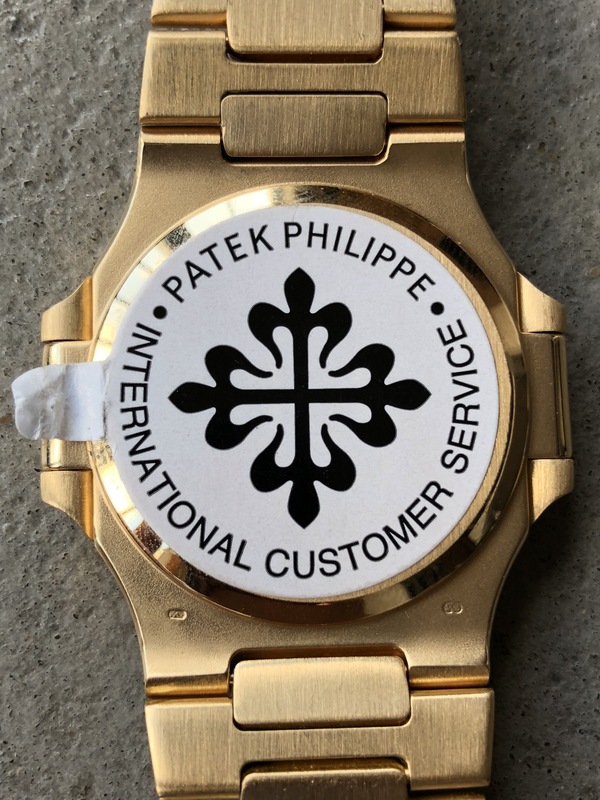 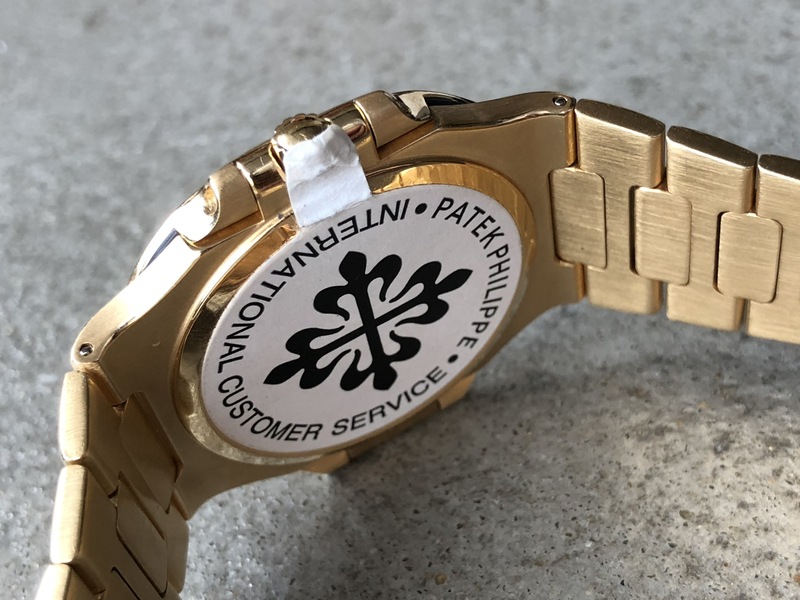 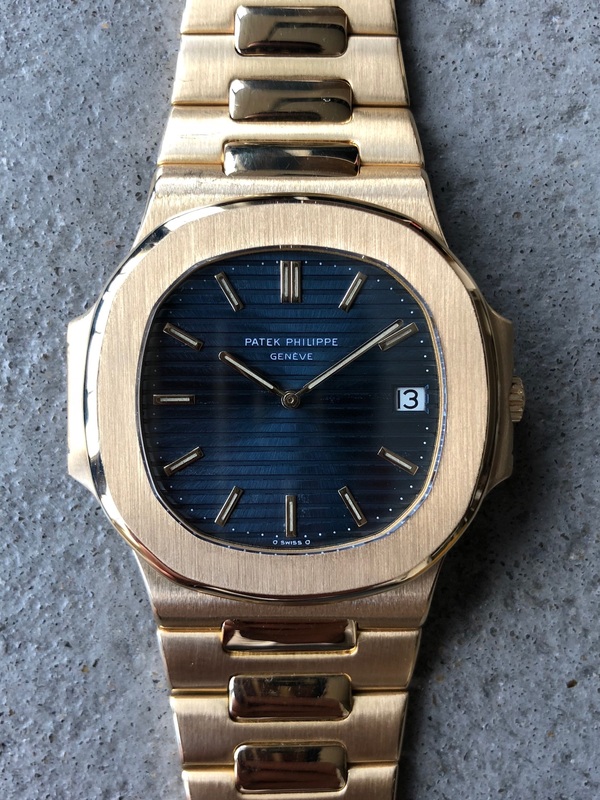 Just back from Patek service (stickers still on). 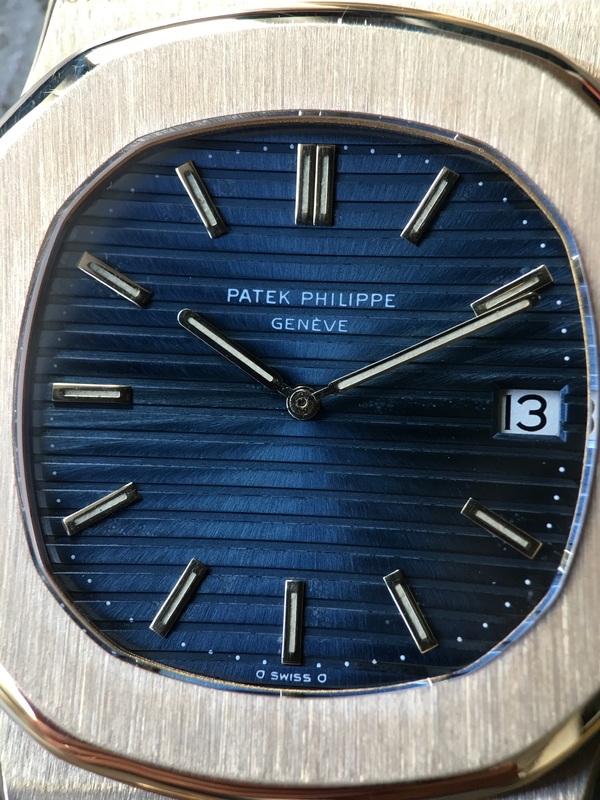 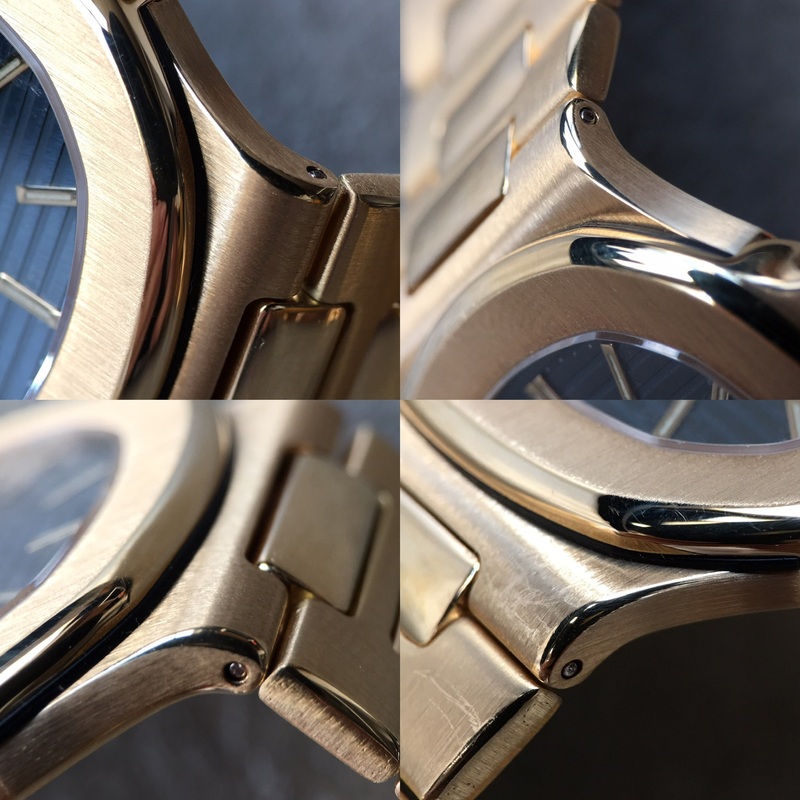 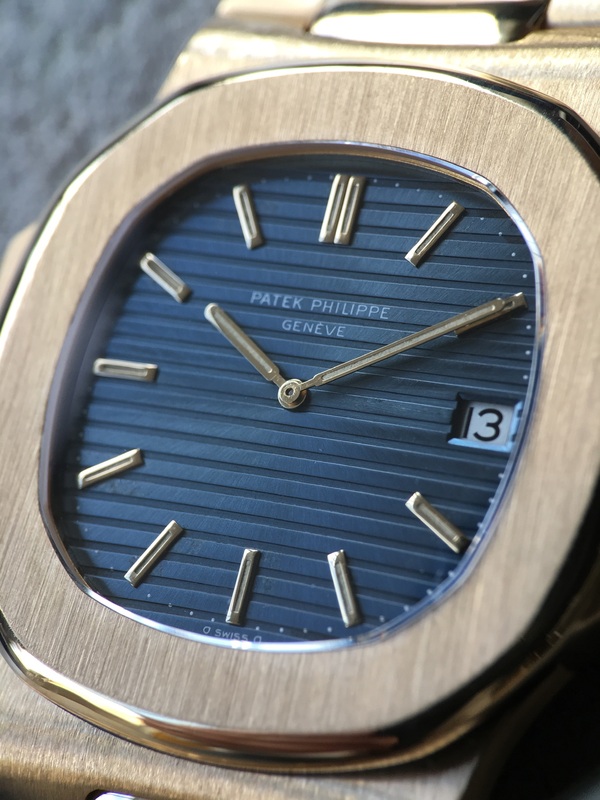 The dial is exceptional with a « blue of the ocean » color and serves a superb and very thick bezel & case. 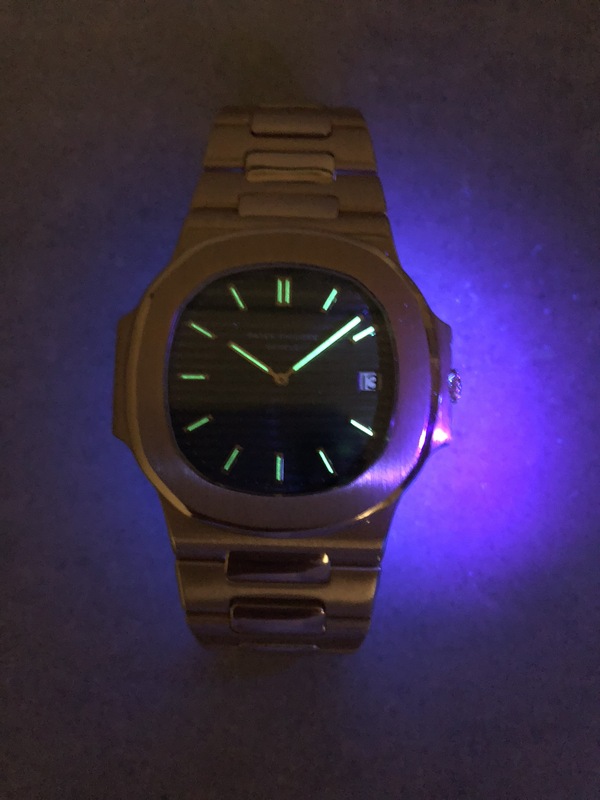 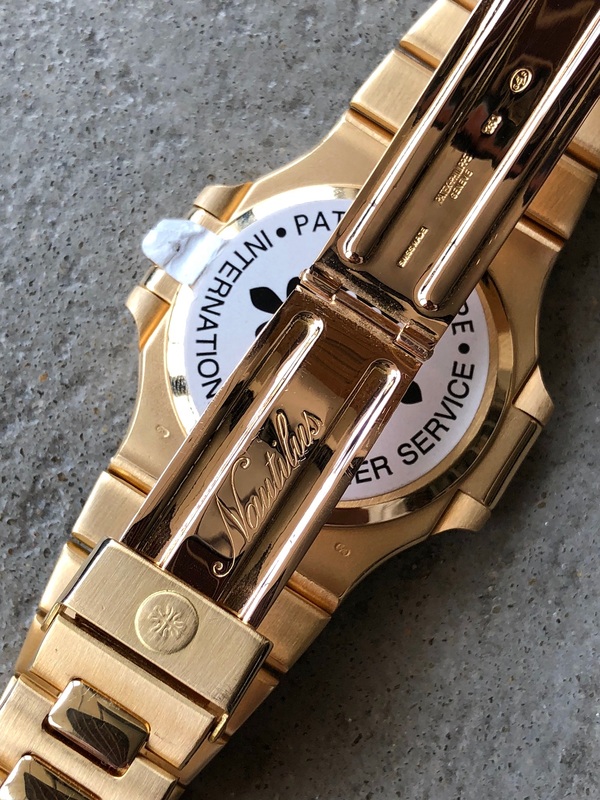 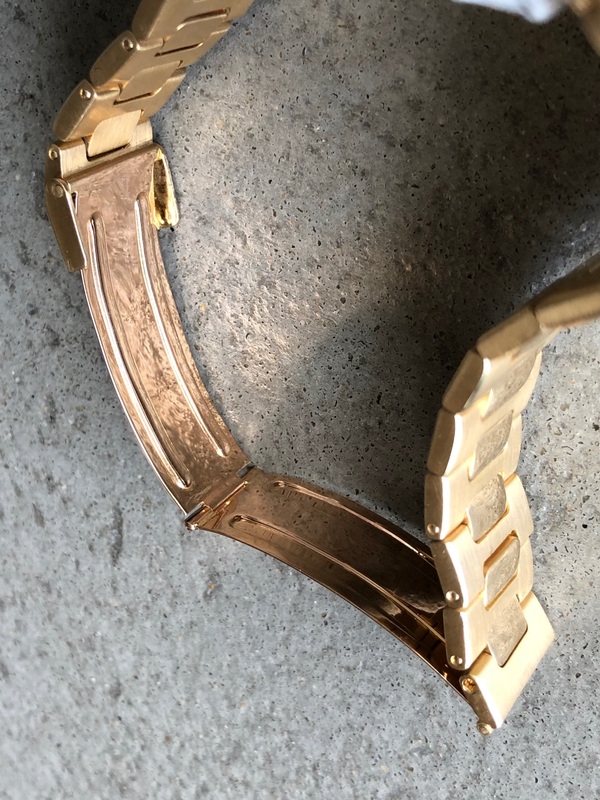 Noted a very rare clasp in rose gold (instead of white gold) adds to the exceptionnal opportunity to acquire this timepiece.